The power of words . . . I was so impressed with The Single Dad Detour (click on title to see my review) that I wanted to share a little more about it. This book by Tez Brooks, subtitled Directions for Fathering After Divorce, offers sound practical and spiritual guidance, often with humor. It is drawn from the depth of his personal experience and I think it will prove to be a valuable resource for single fathers. It is my hope that you will enjoy this interview and share about The Single Dad Detour with everyone you know who might benefit from it. 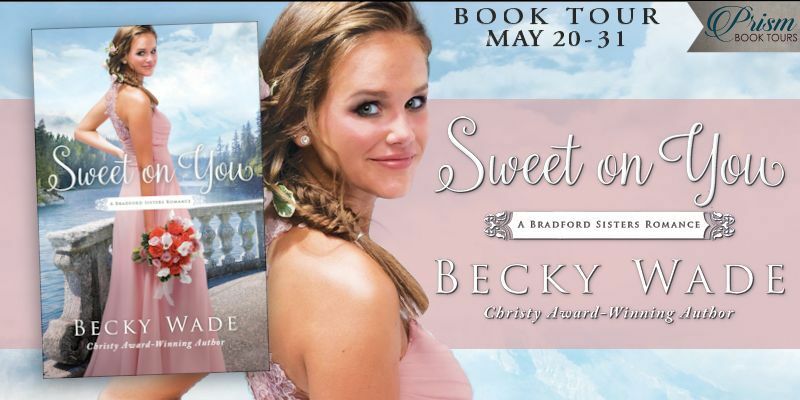 Thank you to Litfuse Publicity for providing this interview and giveaway. Q: The Single Dad Detour shares insights and encouragement from your time as a single dad. You’ve said it was difficult to write it because of the memories that surfaced. What led you to write it anyway? I really struggled for several years. I didn’t want to go there, but the Lord started working in my heart, and I remembered how there just wasn’t anything out there for me when I was going through my own divorce, especially with a Christian worldview. What was available was too preachy for me. So I wrote something that would encourage guys with a little humor and offer some practical advice. Q: Would you be willing to share a little bit about your road to becoming a single dad? We entered our marriage with childhood abuse that had not been dealt with, which led to a lot of selfishness, unfaithfulness and even some mental health issues that had not been diagnosed. We were clueless and trying to navigate through that with little to no help. Divorce was just not something my side of the family did, but you can’t make someone love you, and you can’t make someone stay. So although I didn’t want a failed marriage, I saw it coming. I was married almost 10 years when I found myself single again. It was a lonely, depressing time for me, but I ran to the Lord to survive. The kids lived with me full-time about three out of the seven years I was single. They experienced a lot of loss too. As you know, no one wins when it comes to divorce. It’s a lose-lose situation. Yet here we are on the other side by the grace of God. Q: Many men build their lives on the idea that a wife, kids and house equal success. When that crumbles, where can they find their identity? That’s a great question because our identity needs to be grounded in Christ to begin with. If that’s not the case when tragedy strikes, we’re in trouble. That’s exactly where I found myself. I was a Christian, but I didn’t really understand my identity as a child of God. I thought my self-worth was found in the typical American dream. When that disappeared in my 30s, I suddenly felt like I had no real value to anyone. I had embraced the world’s view of who and what I was. In essence, I had allowed the world to place a price tag on my forehead, based on my achievements. Suddenly, I was marked down 95% and thrown into the bargain bin. It can take a long time for the message of Christ to move from our heads to our hearts. That’s what needed to happen with me. Thankfully the Holy Spirit began a work that revealed to me the value God had placed on me. It was vital to my healing. Q: Divorce often leaves a man feeling broken and depressed, yet pressured to put on a brave front. How can a dad authentically lead his children during such a dark time? Authenticity is important, especially when you’re trying to lead your kids through some tough transitions. There’s a certain amount of safety and refuge a child experiences from seeing his or her dad strongly brave the storms. Conversely when they see a parent falling apart and becoming an emotional basket case, it does nothing to nurture a sense of security. Still, our children need to know we are human. I need to model for my kids that I’m nothing apart from God, and I’m not capable of doing anything without Christ. The problem with the stoic “front” is it’s not real. It’s inauthentic — a mask to hide behind. True faith in God, which comes from your heart and the very core of your beliefs, is what produces peace. That peace from God is what gives men the strength to move forward without falling apart and crying like a baby. Trusting God is also going to help us in our role as dads. Kids need to see the courage and calm that come from a heart that believes God has got this. Q: The Single Dad Detour is also filled with practical advice on topics from what food to keep in your fridge to how to decorate your new house or apartment. Why are these things important? Kids need a sense of home. There’s a reason sometimes why Hollywood portrays us as clueless single dads whose fridge contains nothing but soured milk. It’s because they know it’s often true to life. While a lot of single dads may have found real freedom in being able to display their Mad Max posters and their beer can lampshades, our kids need photos of Grandma on the wall and a living room floor not cluttered with tools. One of the easiest ways we can create a sense of home for our children is to learn to cook and provide a safe and warm environment for them to live in. In the early months following my divorce I hadn’t learned this valuable lesson yet. I made the mistake of buying my son a dog bed. Yep, you heard me right. You know the big round ones for German shepherds? I know I’m an idiot, but it seemed like a great idea at the time. And my son Caleb loved it! It took about 30 seconds for it to hit me: My son’s sleeping in a dog’s bed! I got him a real bed the next day. Q: Why are some men tempted to become absentee fathers? What are some of the consequences for their children if they do so? As I interviewed men in my research for The Single Dad Detour, I ran into guys who said they were tempted to be absent. I think this comes from the insecurity men can develop as a single dad. There’s already an expectation from the world that they are going to fail, coupled with the normal low self-esteem that comes with a failed marriage. It can make a guy feel like maybe his child would be better off without him in his or her life. What happens is actually the opposite. Studies show boys who don’t have their father around are more likely to end up in prison. Little girls without that strong connection to a present father are more apt to become promiscuous as a teen. It’s imperative dads cast down those lies the devil tells them and be intricately involved in their kids’ lives. Q: How can a dad have a strong spiritual impact on his children even when not living with them all the time? Your kids are watching you no matter where they live. For kids who watch their fathers, there’s no mistaking what their dad is passionate about. It’s going to be obvious. Kids observe when you react to things in your flesh, rather than respond with Christ’s character. I messed up a lot. I showed my anger, my selfishness, my pride . . . but I tried to live a life of repentance. I think if we make the Lord part of our everyday conversations, our kids will be able to discern our Christianity is more than a hobby — it’s a relationship with the Creator. 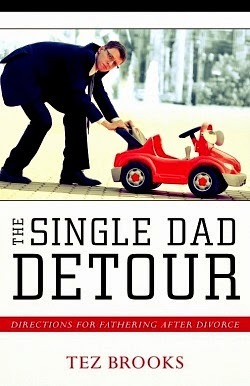 Q: What is the number-one thing you want single dads to get from reading The Single Dad Detour? I’d like them to walk away encouraged to keep going strong. I want them to know the Lord is on their side. I want to challenge them to step up, yet still offer them the grace they’ll need to be able to laugh at themselves when they aren’t perfect. There’s too much pressure as it is! If dads can celebrate what they’re doing right while still leaning desperately on the Savior for hope, it will make the road they’re navigating much easier. 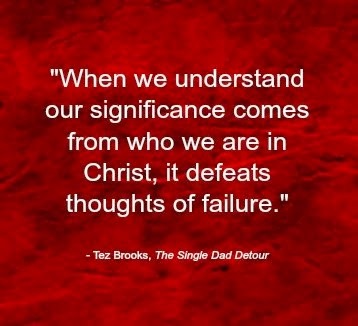 Learn more about Tez Brooks and The Single Dad Detour at www.everysingledad.com, on Facebook (everysingledad) or on Twitter (tezd63). who might benefit from this book? BE SURE TO LEAVE YOUR E-MAIL ADDRESS in a safe format - [at] and [dot] - for the drawing. If you'd like to receive e-mail notifications of reviews, author interviews and giveaways, please subscribe to my blog in the upper right corner. 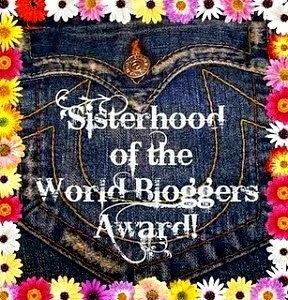 "Likes" on my Facebook page, ThePowerofWordsBookReviews, are also greatly appreciated, as are followers on Google+, Pinterest, Twitter, and this blog. E-mail required for entry in the drawing. Contest ends at midnight PST on Wednesday, April 1. Winner will be chosen by Random.org and contacted by e-mail. Respond within 48 hours of notification or another winner will be chosen. Caprice De Luca has successfully parlayed her skills as an interior designer into a thriving home staging business. So when her old high school friend Roz Winslow asks her to spruce up her mess of a mansion to perk up a slow buyer's market, Caprice is more than happy to share her skills. But when Roz's husband Ted is found skewered by one of his sword room's prized possessions, it appears the Winslows may have a few skeletons in their palatial closets. With the stage set for murder, Caprice will discover she can track down an antique tapestry and a cold-blooded killer with equal aplomb--as long as she's not the next victim. 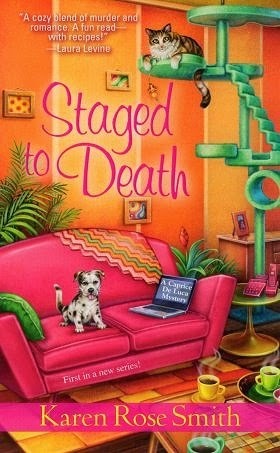 I have always enjoyed cozy mysteries and am glad to have discovered the writing of Karen Rose Smith. Set in Kismet, Pennsylvania, Staged to Death is book #1 in Karen's home staging series. While I have no skill whatsoever when it comes to interior design, it's fascinating to watch home staging on HGTV, so I enjoyed this premise for a continuing series. A series is only sustainable if you like the protagonist, and I liked Caprice De Luca very much. Forced by an economic downturn to reinvent herself, Caprice transformed her talent for interior design into a home-staging enterprise, through a lot of study and hard work, and learned what rich people wanted so she could fit into their networks: "They want me to be right. They want to be able to trust me, not just my skill, but my connections." She specializes in themed stagings for high-end clients, which is how she met Roz and Ted Winslow in this first book - staging a Camelot theme for their castle-like home. But what makes Caprice most relatable to me is that she is loyal, rescues stray cats (which is also reflective of the author's heart), and comes from a delightful Italian family, the dynamics of which leave a lot of room for character development through this series. 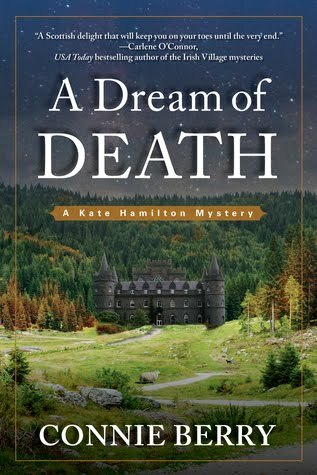 Realistic or not, I love it when an amateur detective puts herself in the middle of a murder investigation with the best of intentions - which is one of the definitions of a cozy mystery. 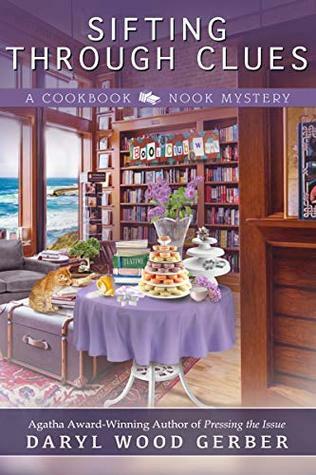 Caprice tries to help her high school friend, Roz, clear her name in this mystery that combines old-fashioned sleuthing with staging of homes, worrying about her sister Bella's marriage, balancing two possible romantic interests, and finding homes for stray cats. Staged to Death seems to be more character driven than action packed or suspenseful, which is perfect for my tastes because I don't like the scary stuff. At times, I wished the narrative moved at a little quicker pace, but loved these characters, thought the mystery was well plotted, and will definitely read more of Caprice's adventures. And I greatly appreciated the fact that, with the exception of 2-3 uses of mild profanity, this was a clean read. Recommended to cozy mystery fans. Karen Rose Smith lives in Pennsylvania. Once a teacher, she writes mysteries and romances full time and has sold over 85 books since 1991. She has received the Golden Leaf Award, the Golden Quill Award, as well as cataromance.com Reviewer's Choice Award. Her romances have made both the USA TODAY list, the Borders Group Bestseller list for Series Romance and the Amazon Romance Bestseller list. Believing in the power of love, she envisions herself writing novels for a long time to come! Find Karen online at karenrosesmithmysteries.com, Facebook, and Twitter. Thank you to Karen for providing a copy of this book in exchange for my honest review. Colom had the perfect childhood, the much-loved only child of a church pastor. Yet he wakes screaming from dreams in which his sister is drowning and he can’t save her. Fiona turns to her husband, desperate to help their son. But David will not acknowledge that help is needed—and certainly not help from beyond the church. Then they find the suicide pledge. Fiona, in panic, takes Colom and flees… but when will she acknowledge that the unnamed demons Colom faces might be of her and David’s own creation? This beautifully written and searching novel by poet Gerard Kelly explores the toxicity of secrets, the nature of healing, and the ever-present power of rain. 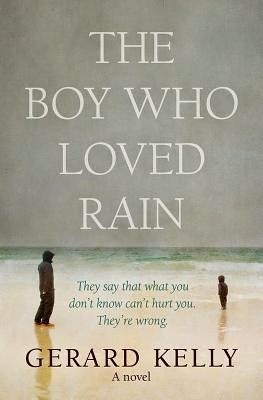 The Boy Who Loved Rain by Gerard Kelly is an exquisite novel, atmospheric and emotive, a story that I will eventually take great pleasure in reading again. While I have discovered many outstanding reads in Christian fiction - and occasional rare gems, even - I often bemoan the fact that literary-style writing isn't often found in this genre. And "literary" doesn't mean slow moving and rather boring, as some might think. Instead, this type of fiction tends to focus on complex issues, character depth, and the beauty of the writing itself, which perfectly describes The Boy Who Loved Rain. The prose is simply beautiful - lyrical, elegant, layered, even poetic at times. With themes of child abuse and suicide, the subject matter might seem complex and heavy, but in the hands of an author who cares about his topic, readers will experience hope and joy. The pace is somewhat slower at first, but I felt like an essential foundation was carefully being laid, one precious stone at a time. Everything picks up about one-third of the way in, and what was already an enjoyable read becomes a thoroughly engrossing one as secrets and motivations are slowly exposed. Fourteen year old Colom experiences nightmares and violent mood swings, going between an anger and indifference that even he doesn't understand. The thoughts of his mother, Fiona, reflect both her frustration and the beauty of Gerard's writing: "How could their bright, smiling son have become this passive-aggressive teen who slalomed daily between rage and indifference? . . . And then there were the constant eruptions, anger blowing in like a storm and staying as an unwelcome lodger, a fourth member of the family." I loved how each chapter begins with a foreshadowing fact or literary quote about rain - fascinating to read along the way, but with a meaningful twist that only becomes obvious toward the end. Sections of this story take place in London and Amsterdam, but the main setting is the quaint harbor town of Portivy and the Côte Sauvage area on the wild coast of the French-Atlantic peninsula. This is another instance where setting practically becomes a main character, for Gerard is gifted at taking what is already an awe-inspiring part of God's creation and describing it in vivid ways that add much richness and completely held my attention. As to the spiritual element, this story doesn't feature the normal evangelical point of view that is often found in Christian fiction. Fiona's husband, David, pastors a large Anglican church in London - and Miriam, a wonderful woman who reached out to help Collom, had previously been a nun. But The Boy Who Loved Rain is spiritually moving, as Fiona and other characters are drawn closer to the Lord, and there are some touching prayer scenes, reminiscent of the spiritual discipline of contemplative prayer. 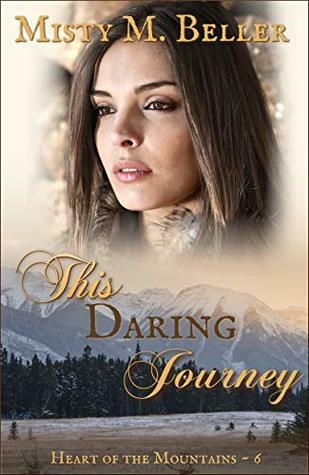 Secrets are at the very heart of this story - unthinkable secrets thought best to remain hidden in order to protect a loved one, but needing to be exposed so that healing can begin. What a beautiful word picture Fiona's thoughts paint . . .
She imagined the sea itself laid bare; its every rock and secret channel uncovered. Formations of stone and sand submerged for centuries, caressed by the ocean's currents, hidden from view by a dark weight of water: brought now to the light, laid open for all to see. 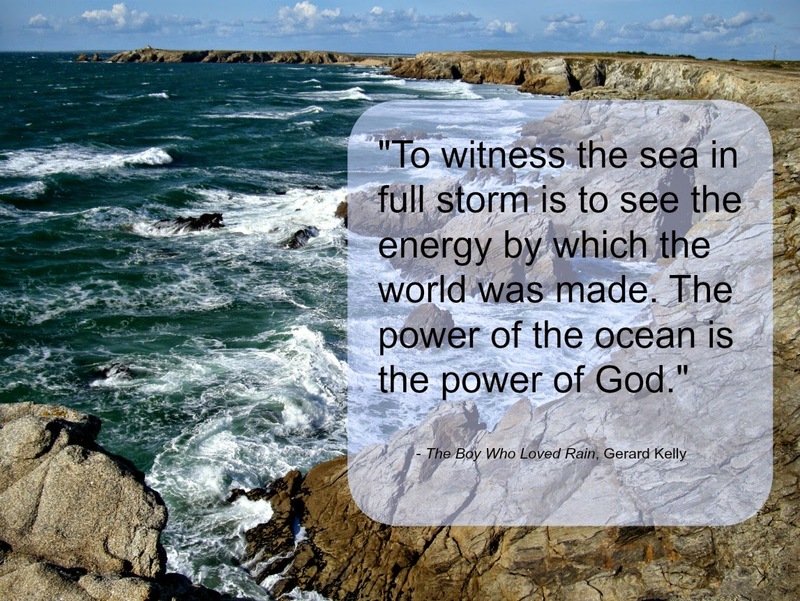 A single fork of lightning; a wind like the very breath of God. Secret things, exposed at last. The Boy Who Loved Rain is one of the best stories I've ever read. Highly recommended to everyone who enjoys a multilayered, emotionally nuanced drama with the promise of hope. 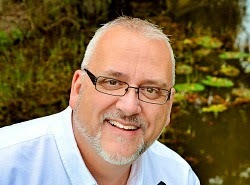 Gerard Kelly is a well-known speaker and author of over fourteen books. He and his wife live and work in France and co-founded the Blessed Network, a movement of young leaders committed to God’s mission on mainland Europe. 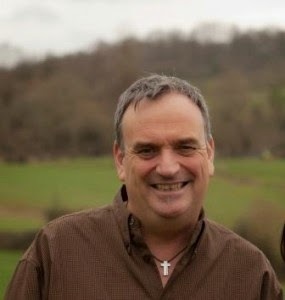 Formerly Pastor of Crossroads International Church in Amsterdam, Gerard currently lives in Normandy, France, where he and Chrissie are developing a centre for missional formation. Click on image for special ebook pricing of 99 cents through March 27 . . . Thank you to Kregel for providing a copy of this book in exchange for my honest review. A young Amish woman finds herself torn between the man she's pledged to wed and the man her heart desires in this heartwarming story of chance, duty, and choice in the face of love---the first volume in the beloved New York Times bestselling author's new Amish Brides of Pinecraft series. Amish bride-to-be Leona is thrilled to be in Florida, on a mini-vacation in the pretty town of Pinecraft. Her girlfriends think she's happy because she's away from the stress of wedding planning. They have no idea that Leona's real joy is in being away from her fiancé. Edmund is a good man, and will make a decent husband . . . just not for Leona. The more time she spends with him and his overbearing ways, the less she wants to be his wife. Her cousins are sure Edmund is the right man for her---and their certainty makes Leona begin to doubt herself. But when a chance encounter with a wayward cat brings her face-to-face with a handsome, fun-loving Amish man named Zachary Kauffman, Leona's faced with two vastly different futures. With The Promise of Palm Grove, Shelley Shepard Gray has written a sweet Amish romance with a great supporting cast, a solid and entertaining beginning to the Amish Brides of Pinecraft series. It's a lighter type of read, fun to relax with, and I enjoyed every minute of the reading experience. One thing that I especially enjoy about Shelley's books is that the flow of her writing is conversational and well paced, allowing readers to get more deeply acquainted with everyone. Lead characters, Zach and Leona, are so easy to relate to - and they are supported by several family members that I hope to see more of in future stories. One of these captured my heart, and that's Zach's twelve-year-old sister, Effie, who suffers from Perthes disease. Zach, who loves to feel needed, has willingly devoted his time to taking care of Effie - and Leona finds a bravery deep within herself, enabling her to make a major change in her life's direction. The Pinecraft village in Sarasota, Florida has become one of my favorite settings for Amish fiction because, while still containing all the elements I love about this genre, the setting itself creates a more laidback feel. Shelley has done a great job at capturing the essence of this Amish/Mennonite vacation community located in the heart of Sarasota. Visit this book's page on Pinterest and enjoy the pictures Shelley has assembled to get a good feel for Pinecraft. Set among the streets and shops that actually make up this village is the fictitious Orange Blossom Inn, which serves as the home base for all four books in the series. I love these words of Beverly Overholt, owner of the inn, for they not only convey the vibrancy of Pinecraft, but the spiritual themes of hope, renewal, and new beginnings . . .
"Beverly Overholt dreamed in color now. Pinks and yellows, blues and reds. Green, purple, indigo, orange. So many vibrant colors, so much promise. . . . God was so good because He reminded her in dozens of ways each day that change was possible. Every morning, He gave her the beautiful sunrises over the Gulf of Mexico, warm weather, and gentle rains. Flowers and blue skies, palm trees and always, always the hint of happiness. In more ways than she could ever name, the Lord promised new beginnings. Renewal. Paradise." One of this story's spiritual themes is something that most of us can identify with, and that is trying to make our own plans without seeking God's guidance. This Scripture that Shelley quotes at the beginning of this book never fails to speak to me: "We can make our plans, but the Lord determines our steps" (Proverbs 16:9). I loved the way this message is conveyed through the story of Zach, Leona, and Beverly. 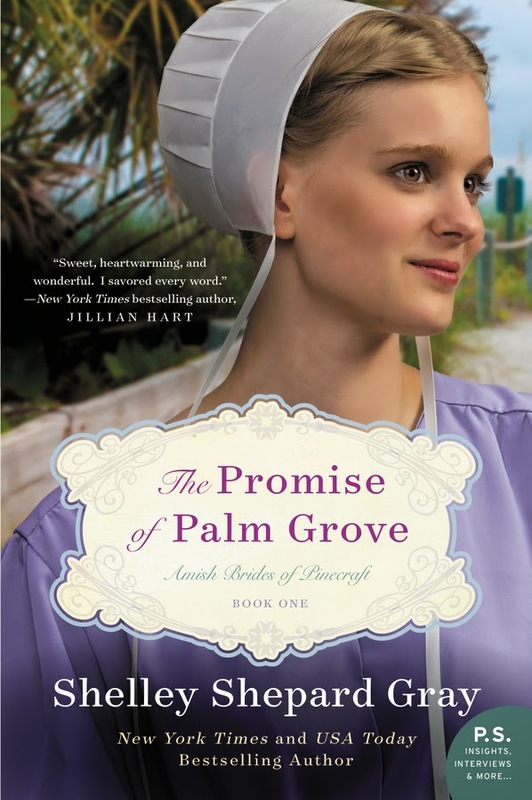 The Promise of Palm Grove is a heartwarming story of new beginnings, new directions, and renewal. 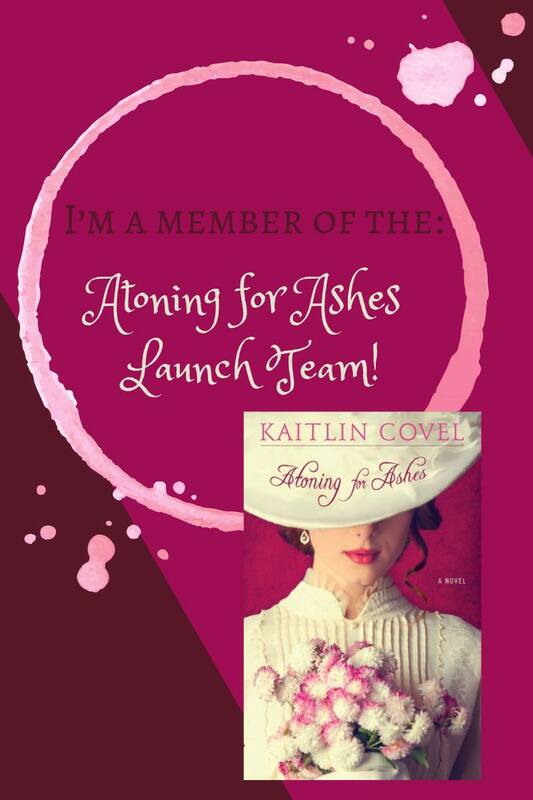 Recommended to all who enjoy Amish fiction. 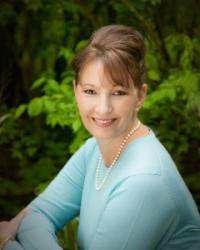 Shelley Shepard Gray is a two-time New York Times bestseller, a two-time USA Today bestseller, a finalist for the American Christian Fiction Writers prestigious Carol Award, and a two-time Holt Medallion winner. She lives in Southern Ohio, where she writes full-time, bakes too much, and can often be found walking her dachshunds on her town's bike trail. 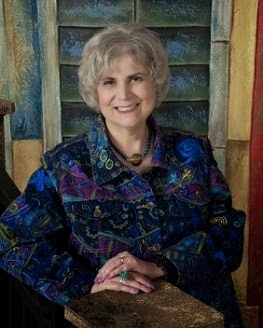 Meet Shelley online at shelleyshepardgray.com, Facebook, Pinterest, and Goodreads. Also visit the Litfuse Blog Tour page to learn more. Thank you to Litfuse Publicity for providing a copy of this book in exchange for my honest review. This story is set in Pinecraft, a vacation destination enjoyed by the Amish. To enter the drawing for The Promise of Palm Grove, share something about vacations - a favorite family vacation spot, a memorable trip, where you plan to go this summer, etc. Thank you to Litfuse Publicity for making this giveaway possible. E-mail required for entry in the drawing. Contest ends at midnight PST on Tuesday, March 31. Winner will be chosen by Random.org and contacted by e-mail. Respond within 48 hours of notification or another winner will be chosen. 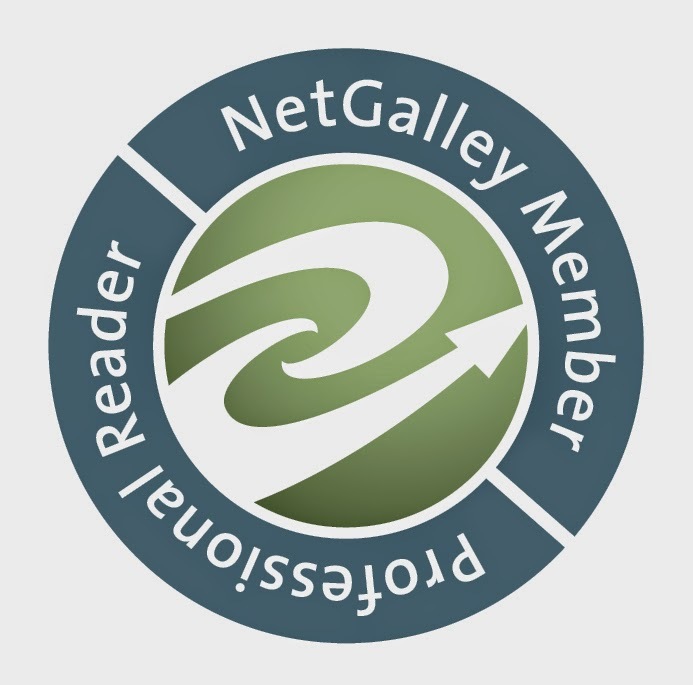 Share book reviews and ratings with Carole, and even join a book club on Goodreads.